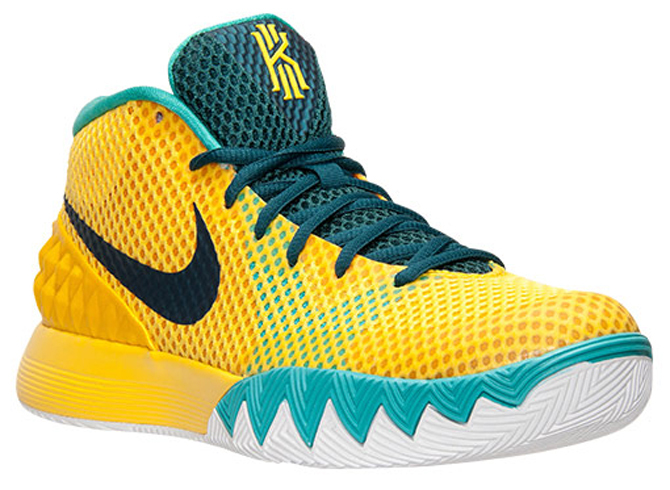 The unofficial basketball sneaker of the national Australian soccer team is here. 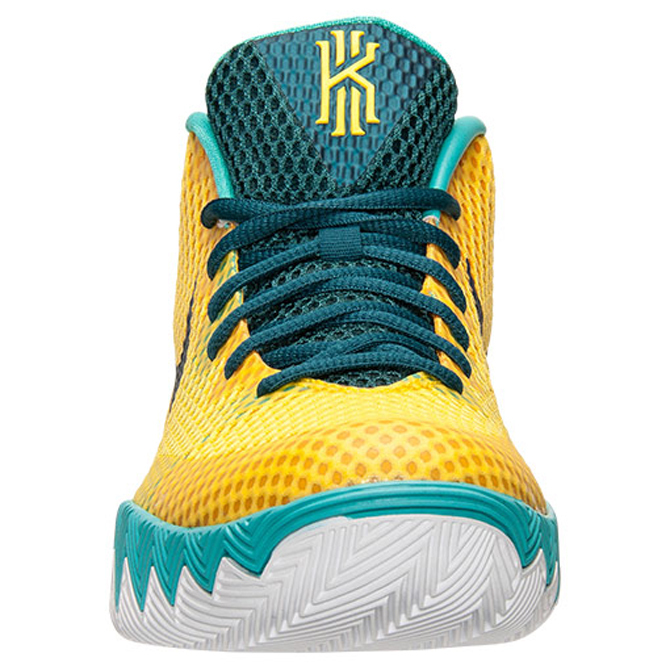 You should know by now that Kyrie Irving was born in Australia. This colorway is a subtle nod to his birth country. 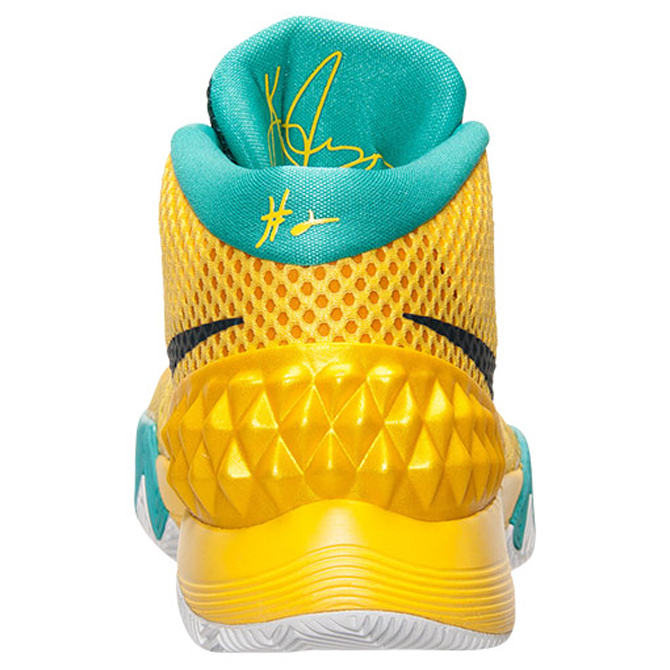 Sporting a Tour Yellow upper with hits of Retro Teal on the inner lining, tongue, branding, and outsole, this colorway has a uncanny resemblance to the uniforms of the national Australian soccer team. 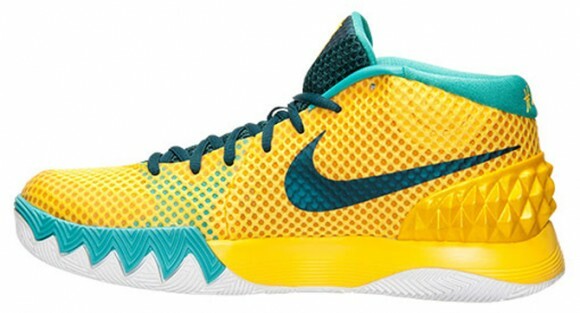 The Nike Kyrie 1 ‘Tour Yellow’ is set for a June 13 release date at Nike.com and Nike Basketball accounts including Finish Line. KD 6: Seat Pleasant Reprise.